Amusement industry topics counted down from the worst to the best! 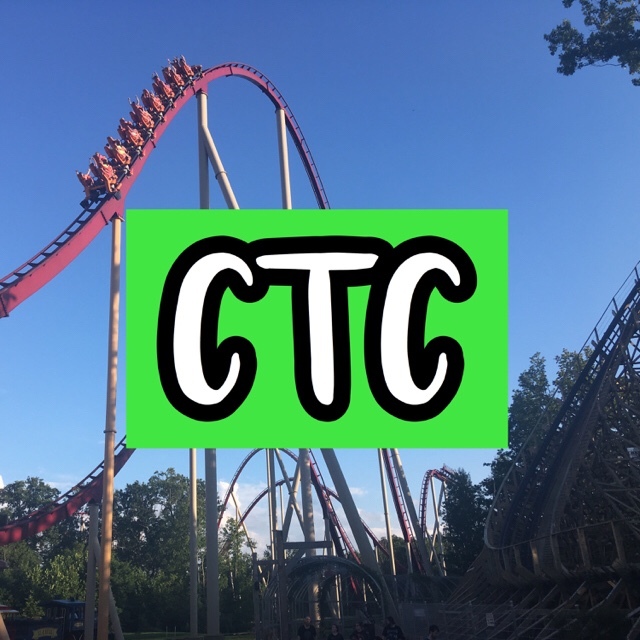 Top 5 Anticipated Roller Coasters for 2018! Read More Top 5 Anticipated Roller Coasters for 2018!